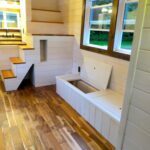 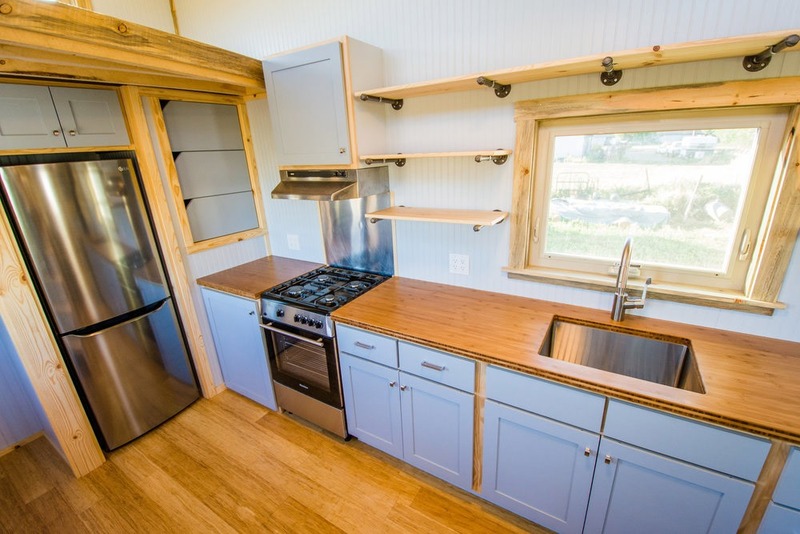 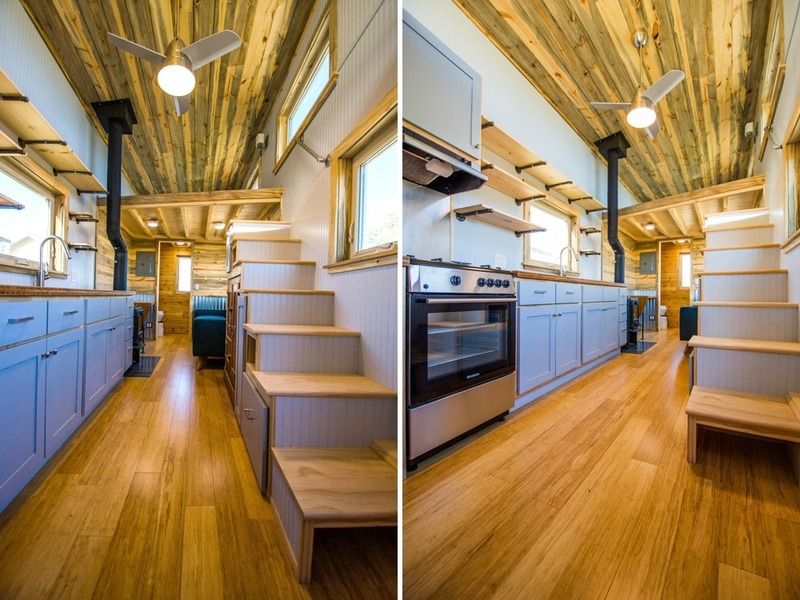 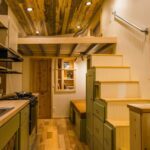 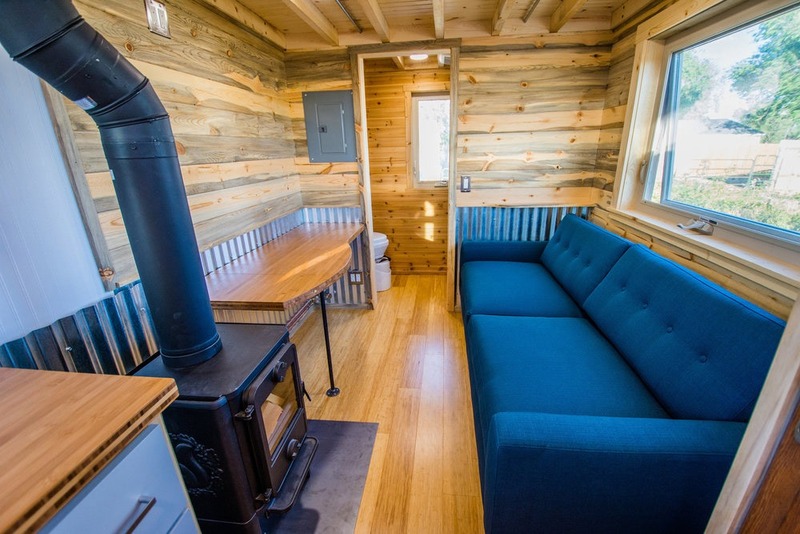 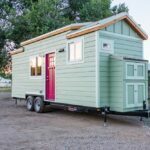 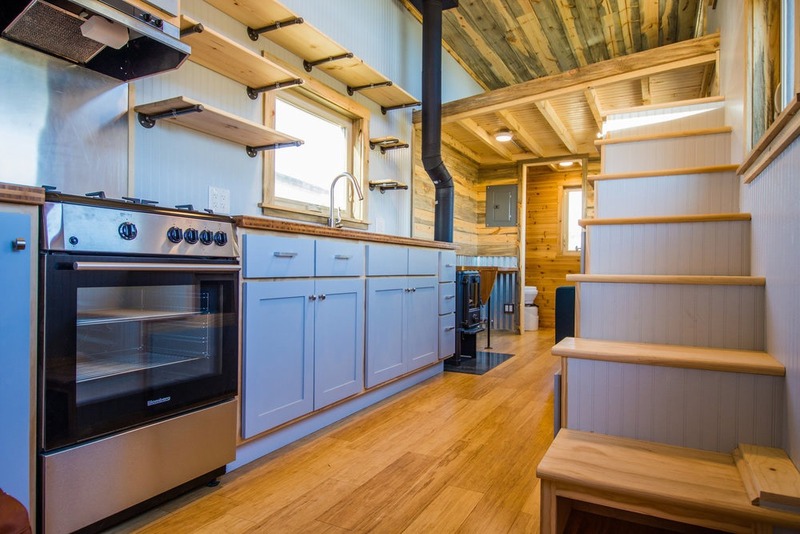 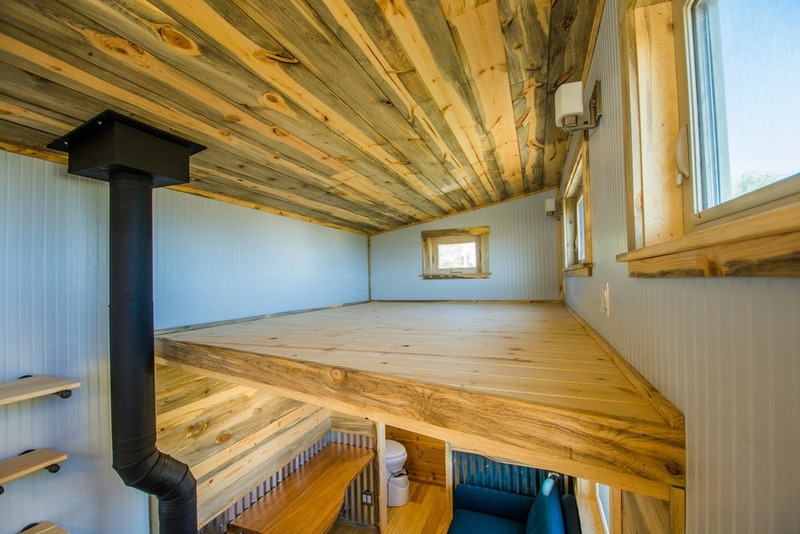 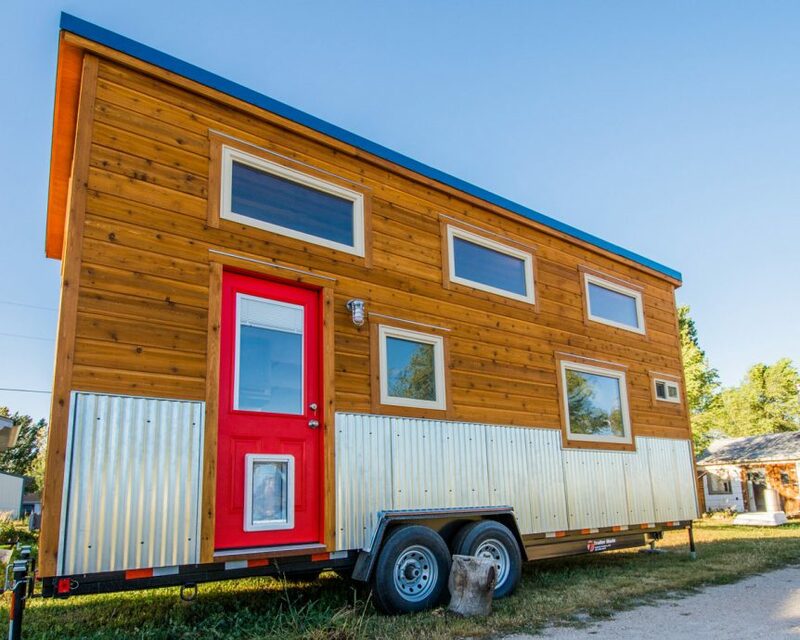 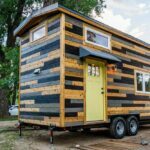 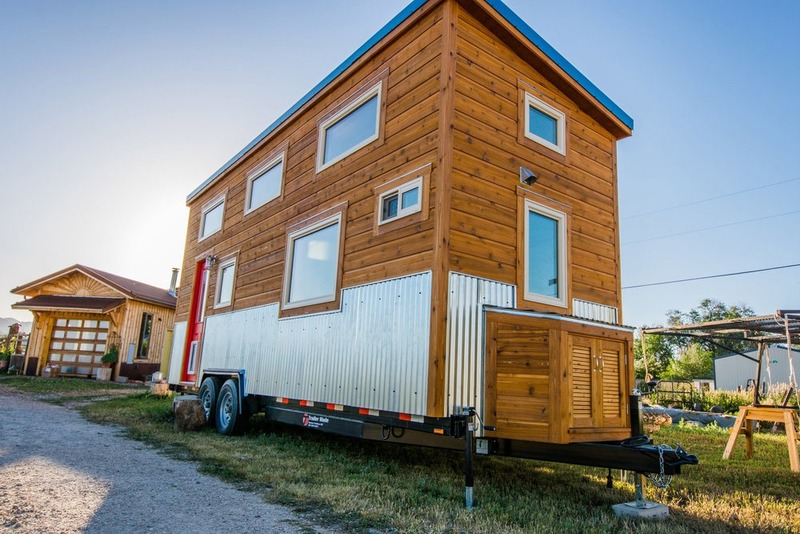 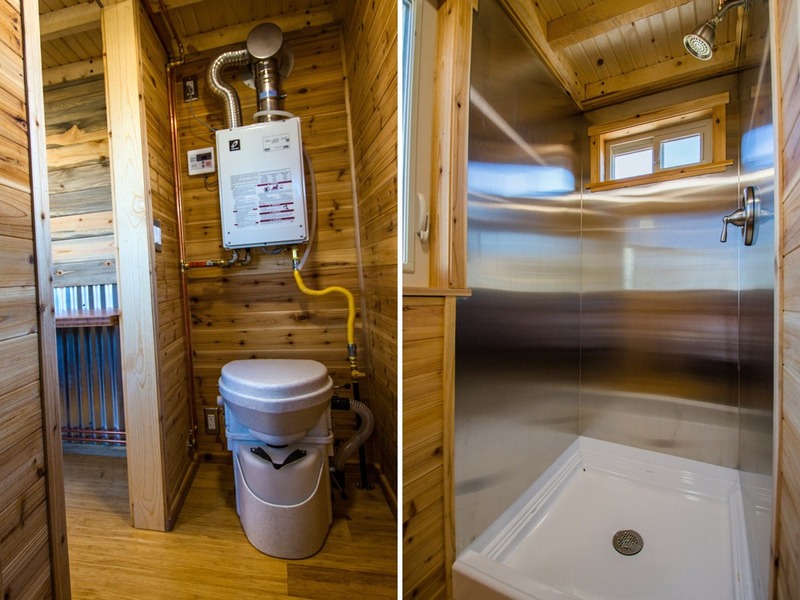 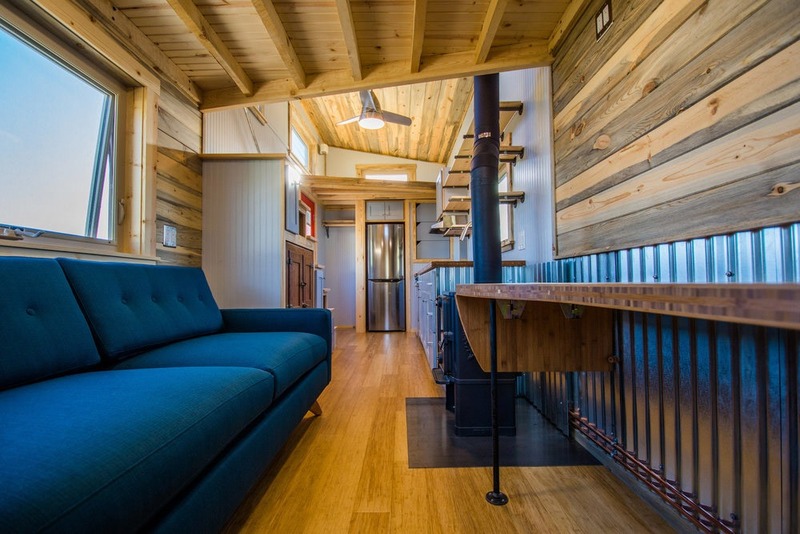 A 24′ custom tiny house built by MitchCraft Tiny Homes, based in Fort Collins, Colorado. 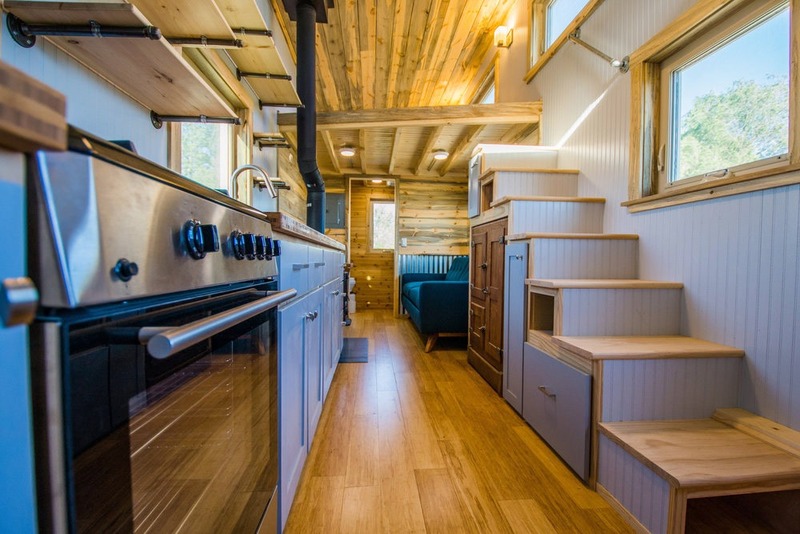 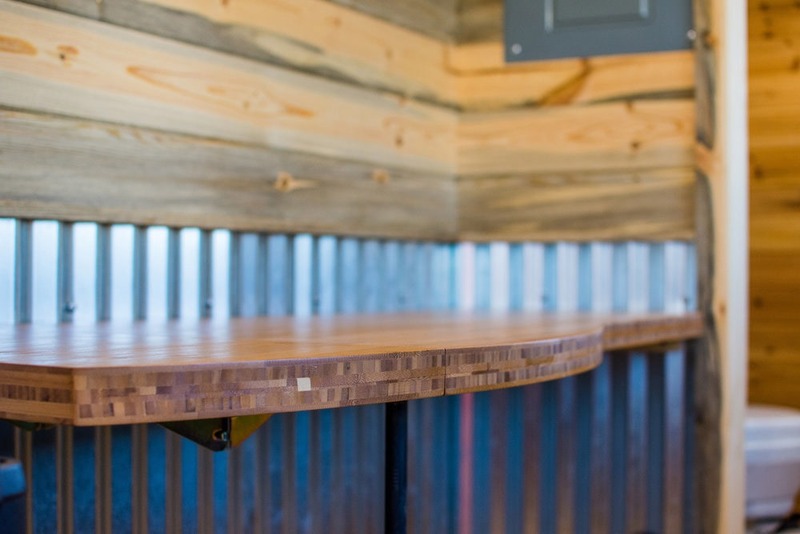 Unique touches include bamboo countertops with end grain edges, beetle kill wood, and a fireplace to keep the owners warm on those cold Colorado nights. 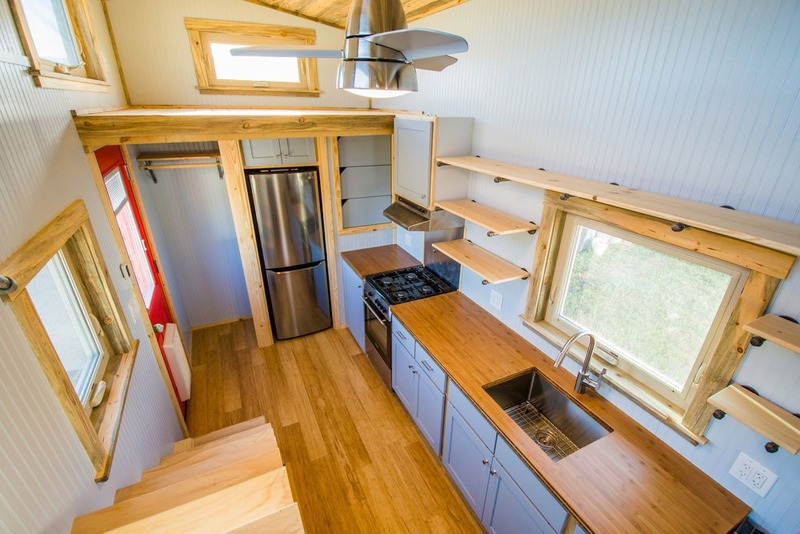 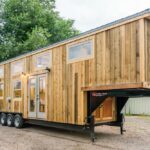 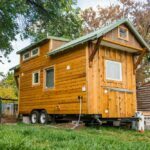 The tiny house is built using structural insulated panels (SIPs) for a better insulated, sturdier shell.